Share this product and receive a $2.48 sharing discount. 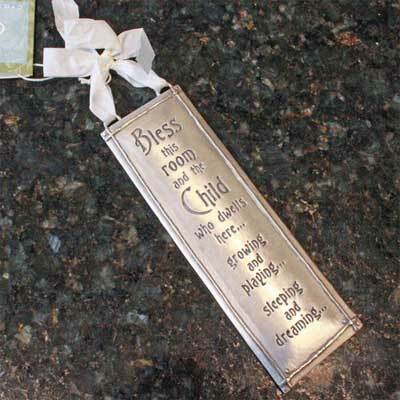 This is a very uniquely lovely pewter ornament. 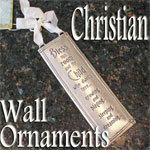 Perfect for most any gift giving occasion... especially New Baby, Baptism, Dedication and Christening. Measures 3 1/2" W x 4 1/4" H.